Just a quick post... things are going well! I'm preparing for the San Diego 100 in June. My writing is now going to Trail and Ultrarunning online and we are doing really well...growing extremely fast. The team of writers at TrailandUltrarunning is very diverse, with 10 contributors now. We have new articles daily in all things ultrarunning. The staff includes people from across the country, of diverse backgrounds and ability. 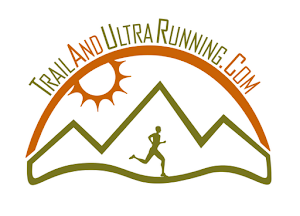 If you are an ultrarunner or endurance athlete, link over and get the newsletter. We even have a Colorado Mountain Ninjas Channel, which displays all of our latest ultrarunning videos! Here is our latest video... "Ninjas Run Bear"